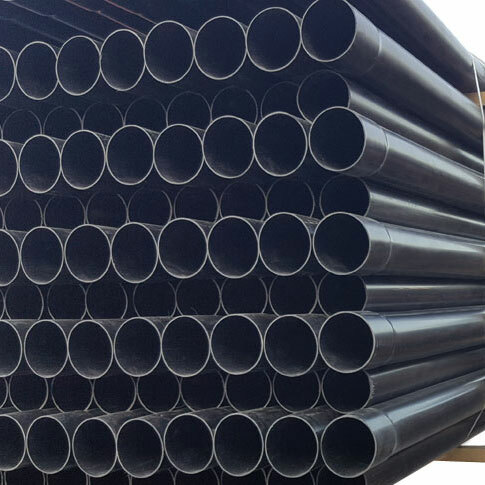 Usage – Plastic piping system for Cable Duct. Manufactured as per the specification from National Electrical Manufacturers Association (USA). 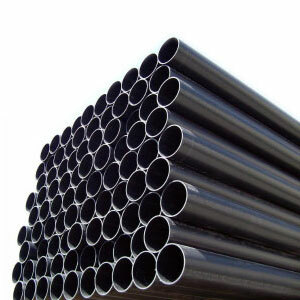 Usage – Electrical Polyvinyl Chloride (PVC) Tubing & Conduit for Above & Underground application. 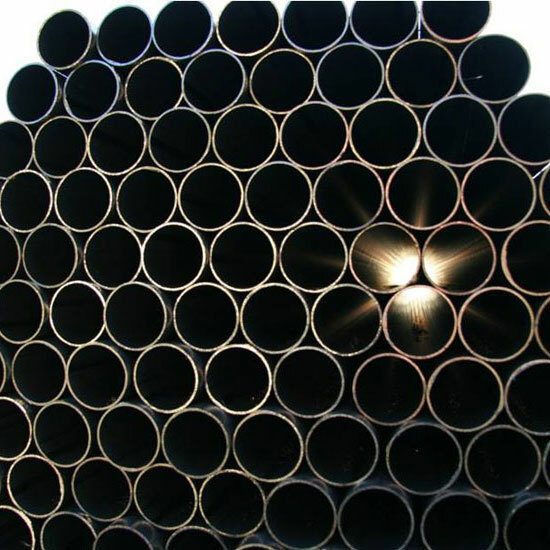 – EPT:Electrical PVC tubing designed to be encased in concrete when installed, used in trenches or encased in buildings, walls, floors or ceilings. 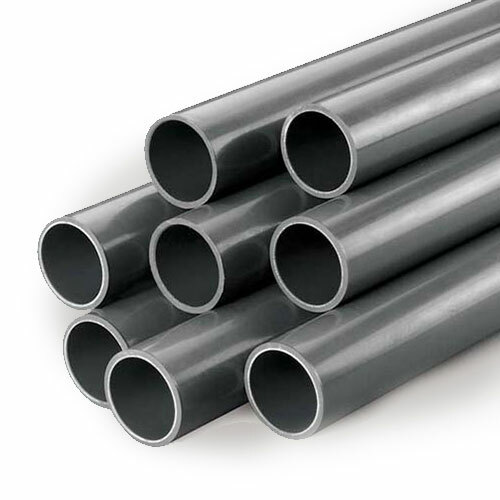 – EPC 40: Electrical PVC conduit designed for normal-duty applications above the ground, also used for all concrete encased applications or direct burial. 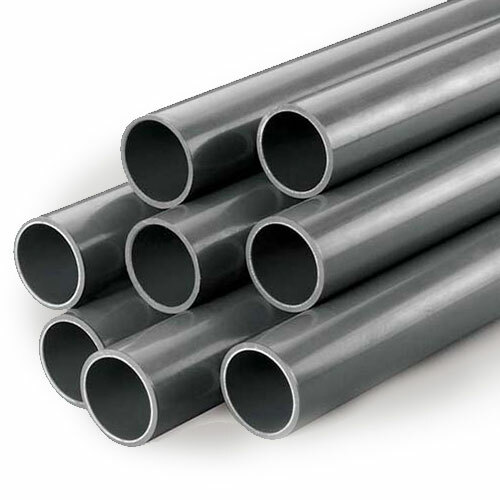 – EPC 80: Electrical PVC conduit designed for heavy-duty(areas of physical damage) applications above the ground, also used for all concrete encased applications or direct burial. 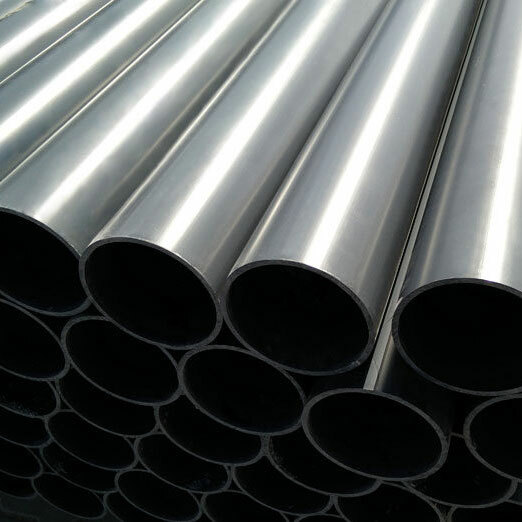 Usage – Polyvinyl Chloride (PVC) Duct used in installation at underground areas for communications, electrical wires and cabling. Adhere to International Standards BS 6099. 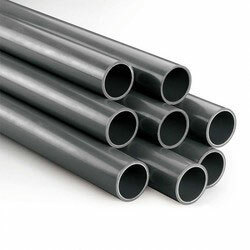 Available in Light, Medium & Heavy Duty Conduits. Adhere to International Standards DIN 8061/62. Adhere to International Standards ISO 161/1. 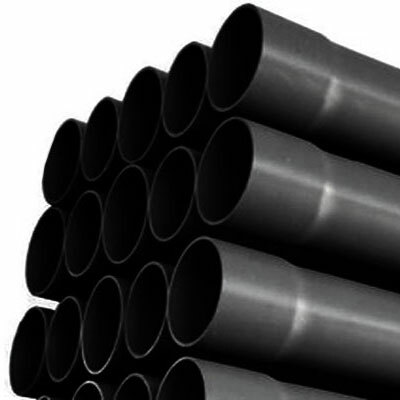 Manufactured with Polyvinyl Chloride (PVC). Available in Light, Medium & Heavy Duty Classes.